However, there are a number of alternative treks that one could enjoy from Cusco to Machu Picchu. 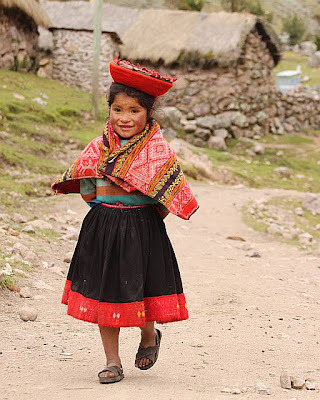 I took the Lares Trek, and really enjoyed it (except the last day). There are a few variants of this trek itself, and the last day of our 3-day trek variant was on a vehicular dirt road, which was not exactly the best of trekking experiences. Still, it was overall a good outing, especially the first 2 days, which were absolutely fabulous! The highlight of the trek for me, is the campsite stop in the village of Huacahuasi. 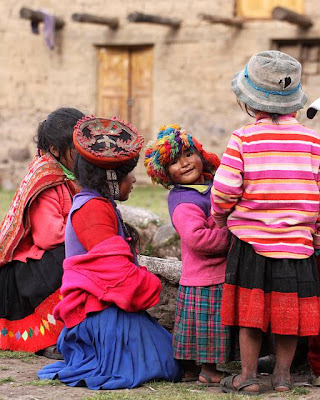 An Andean community still living in old stone thatched houses, complete with villagers donned in their colourful traditional attire, it was a good glimpse into a distant past. 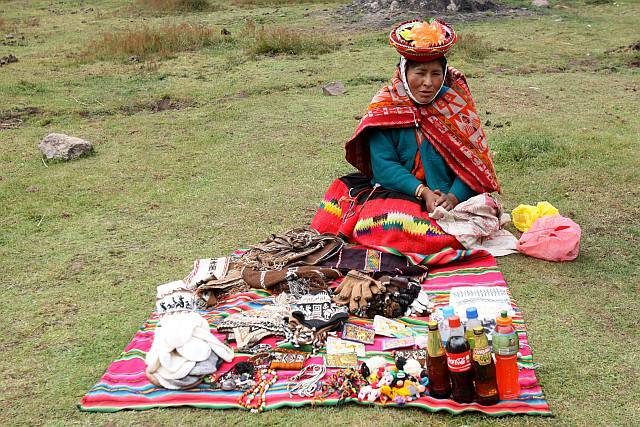 These villages are also known for their weaving, and so, getting a handwoven llicilas/manta/poncho would be a real deal vs getting something in the city of Cusco. And camping and sleeping under the blanket of the Milky Way is always something special. 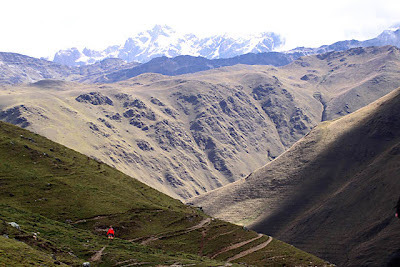 The trek itself was not exactly strenous although the altitude would slow you down, with the highest point being over 4000+m. 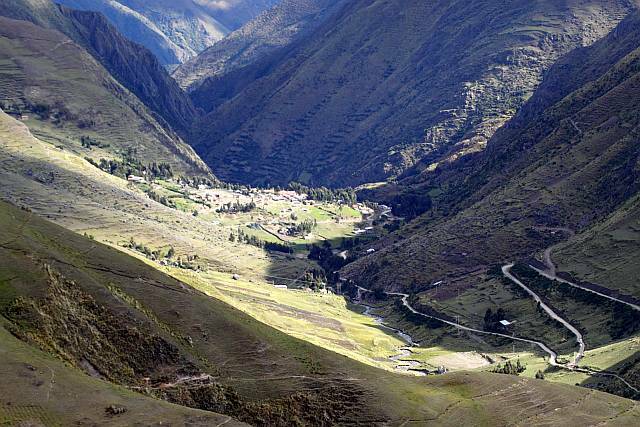 Nevertheless, just take it slow, and stop and admire the beautiful Lares valley and its inhabitants! The trek ends in the town of Ollantaytambo, where a train ride will bring you to Aguas Calientes where you would explore the wonderful Machu Picchu. A fitting end to a wonderful trek indeed!